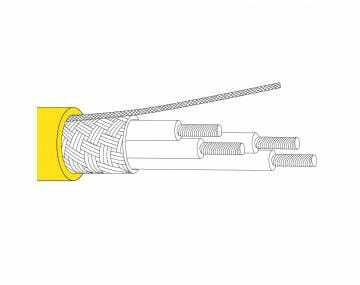 I was informed that because my project was custom I could orient each wire in the cable to sit next to the one I wanted it to, taking up less room in the junction box. 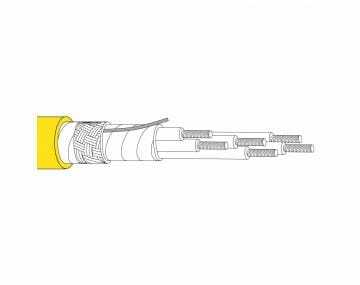 Flexible wire and cable plays a key role in efficiently operating your manufacturing equipment in high-flex environments. 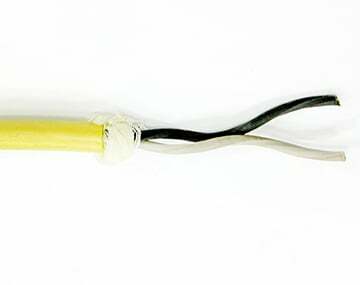 If you operate robotic or automated manufacturing equipment, flex cable is a critical aspect of your operation. 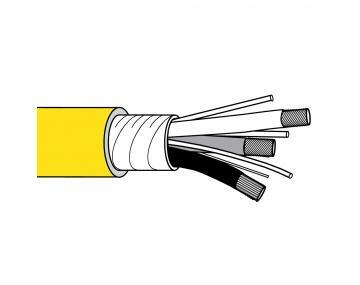 The repetitive motion of machinery will destroy conventional cable in a matter of minutes, but the stock of flexing cable here at TPC Wire & Cable Corp. will last you millions of bends and more. 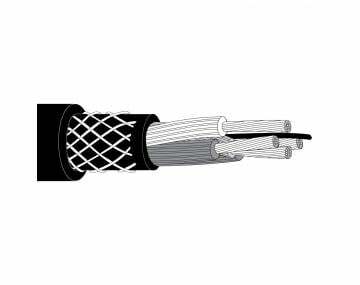 Applications for flexible wire include assembly machinery, packaging machinery, robotics, material handling, and many more. 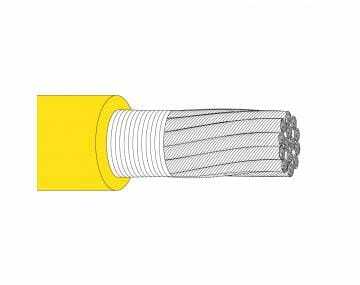 Flexing cable is more functional than a flexible cable, for flexing relates to the ability to handle repetitive bending day after day. 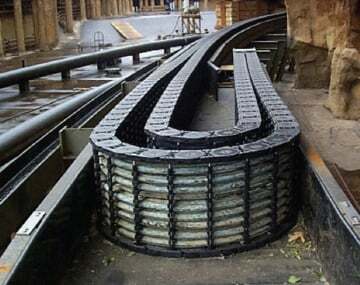 To be merely “flexible” does not mean it will perform its job as needed over time. 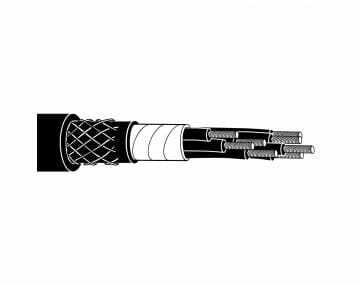 Variable, torsional, and rolling are the most common types of flexing, and we carry a product to satisfy all of your cable and wire needs.